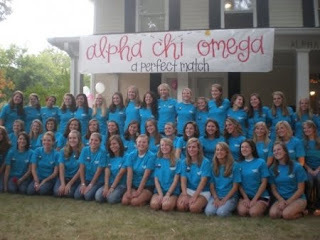 all that talk about Panhellenic, made me feel like I needed an Alpha Chi post.. 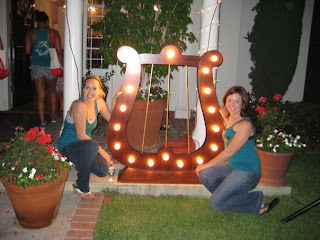 Here are some of my favorite bid day photos that have come through my newsfeed in recent weeks!!! 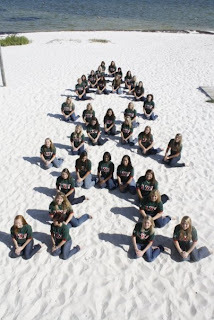 Do you have a favorite bid day photo??? can't wait to see them..